Home > Inspiration > Act Up! Give Thanks! 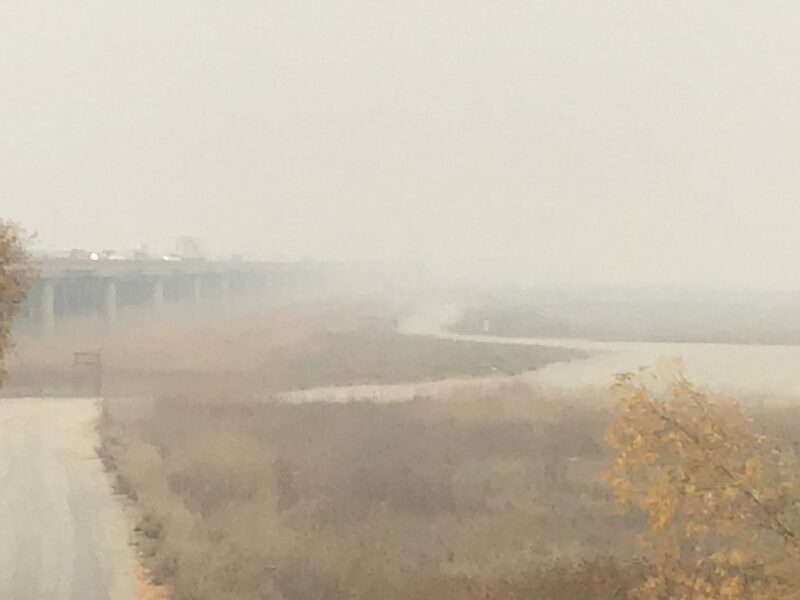 Support efforts to provide immediate care for those who are suffering from the impacts of wildfire, hurricane force winds, and the follow-on effects of flooding or landslide. This Saturday the Davis community gathers to support the survivors, community, and first responders of the Camp Fire. Work to transform our own lives to reduce the greenhouse gases that are contributing to climate disruption. Sign up for Cool Davis news and activities, fill out the Cool Davis checklist and make your plan for that next step. Join others and make that carbon transition together! Cool Davis, Cool Cuisine, Tree Davis, Bike Davis, Bike Campaign, Tuleyome, Yolo Basin Foundation, and many other Davis groups are working on solutions and helping local households. Groups like Grid Alternatives brings solutions to households with less resources throughout our state. And international action and advocacy groups lead the way to help at risk communities around the world. Tell your story to our leaders — local, state, and national ­­– and encourage them to act, too! Climate disruption is upon us, propelling us forward together into a new landscape. It is clear we are just on the cusp of this new “abnormal” normal. Please take to heart the message that each step we take in the right direction — no matter how small — adds up. Cool Davis would like to thank you for these many acts of hope, individual, neighborhood, and community based! Thanks for each kind word, action, and donation for the victims of wildfire, hurricane, and flood. Thanks for each person riding their bike instead of getting in their car, each retrofitted lawn that saves water, each home with LED light bulbs or solar panels on top, each e-bike or electric vehicle, and each plant-based meal. Thanks for all the persons and organizations working hard each day to make a difference and put our climate and our community on the right track. Thanks for the aid given to others here and abroad, especially helping the most vulnerable transform their lives and communities. Remember to respond to our Give Cool Campaign when you get a letter or email! 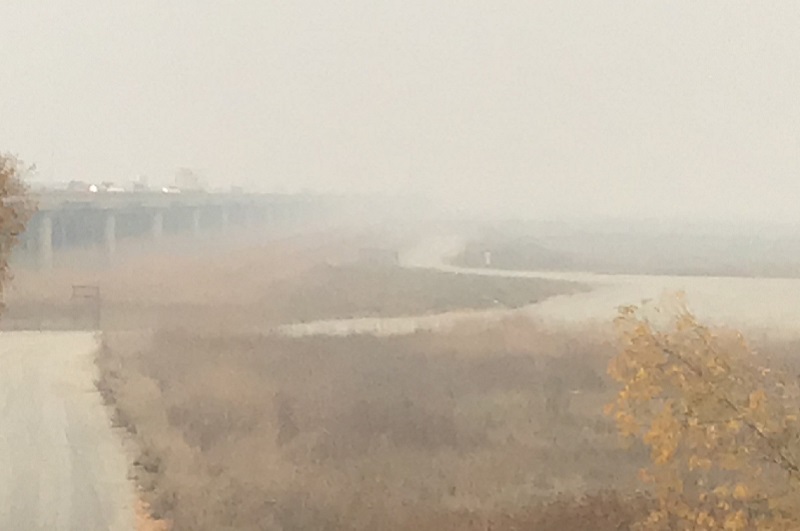 View to the east of the Yolo Bypass with I-80 to the left, taken November 15, 2018, enshrouded in a cloud of smoke from the Camp fire. Photo credit: John Johnston.